We’re located directly opposite the beautiful Belongil beach entrance. 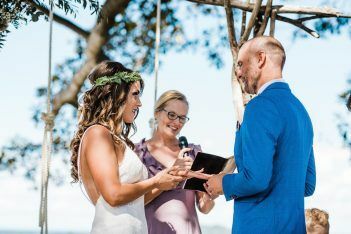 Not only can you plan your dream wedding reception but you also have the option to have your ceremony all at one location by utilising either the beach or grassed area directly across the road. 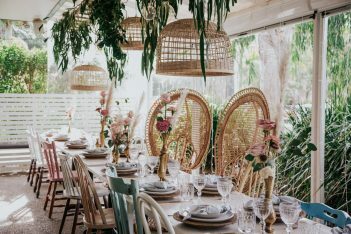 Our open plan restaurant magically transforms into an intimate, warm, wedding venue. There is a wide selection of accommodation in Belongil ranging from five star to backpacker stays. All walking distance for your guests. No need to drive to and from your wedding! 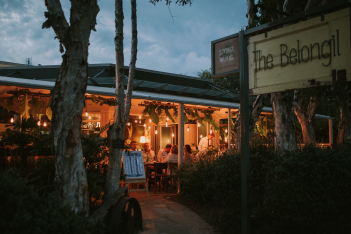 The Belongil is located on private no-through location, while only a 10 minute walk down the beach into bustling Byron Bay. It’s what coming here is all about. Christian and Mindy moved from Sydney to Byron Bay ten years ago. 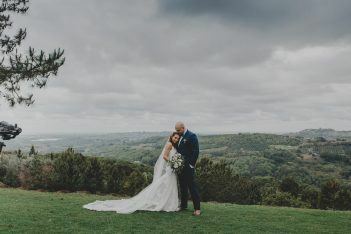 Both worked for big wedding venues in Sydney and wanted to find a little diamond in the rough they could make their own. They found the empty site The Belongil and poured a lot of love, time, effort and money into making it the beauty it is today! Christian is a hatted chef, so his food is ridiculously good! Mindy loves things all things weddings (and babies as she’s a midwife too!) so everyone is well looked after!